What do you call a pig that does karate? 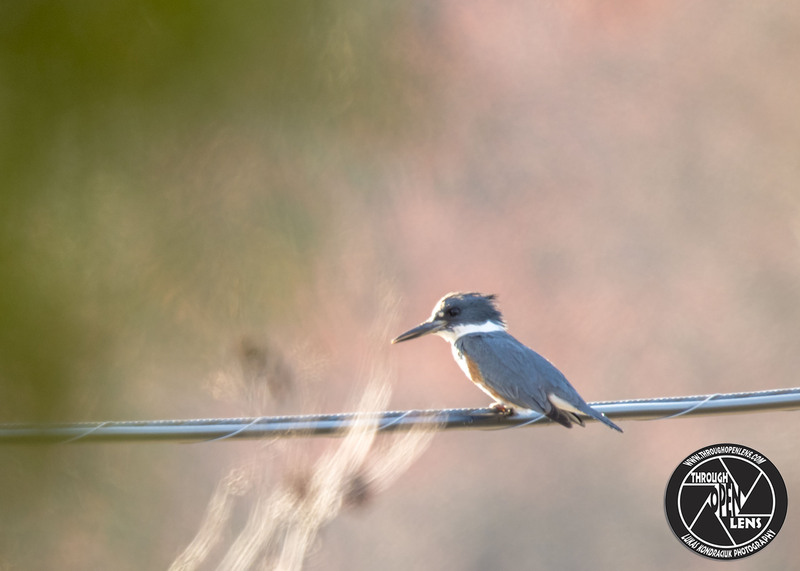 This entry was posted in art, Gallery, Photography, Wildlife and tagged ALCEDINIDAE, amazing, art, Belted, Belted Kingfisher, Belted Kingfisher chilling, Belted Kingfisher power line, BIRD, Bird Power, chilling, CORACIIFORMES, d810, fact, Fisher, fishing, Fishing Bird, fun, gone fishing, hunter, Interesting Fact, It's Good To Be The King, It's Good To Be The King Mel Brooks, joke, karate joke, Kingfisher, Kingfishers, Kinnelon, Kinnelon nj, life, line, Martín Gigante Norteamericano, Martín Pescador Migratorio, Martín Pescador Norteño, Martín Pescador Pasajero, Martin-pêcheur d'Amérique, Megaceryle alcyon, Mel Brooks quote, model, Nature, new jersey, Nikon, NJ, nj photography, nj wild, nj wildlife, njwildlife, Photo, Photography, pig joke, pig that does karate joke, portrait, power line, Resident to long-distance migrant, sitting, sitting like a king, South Fayson Lake Kinnelon, spring, Tamron, travel, tree, United States, waiting, Wild, wildbird, Wildlife. Bookmark the permalink. Why do fish live in salt water? Because pepper makes them sneeze! 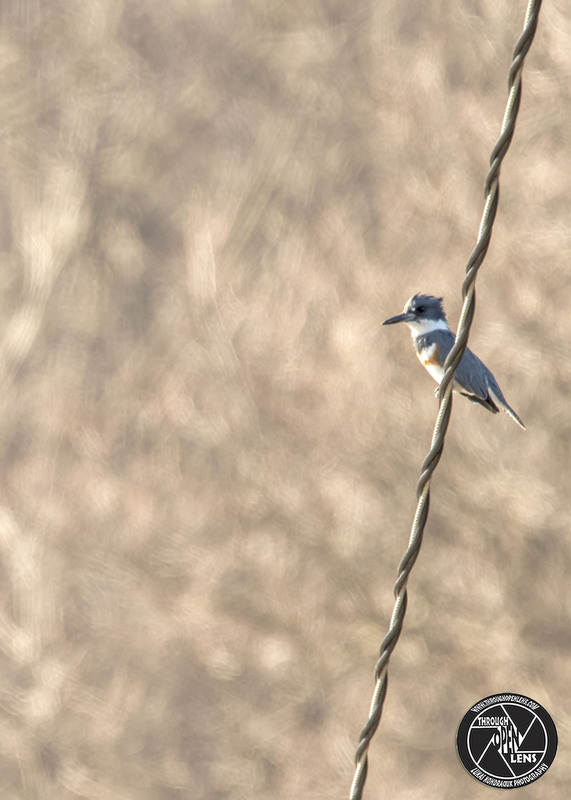 This entry was posted in art, Gallery, Photography, Wildlife and tagged ALCEDINIDAE, amazing, Belted, Belted Kingfisher, Belted Kingfisher power line, BIRD, Bird Power, chilling, CORACIIFORMES, d810, f/6.3, fact, fish joke, Fisher, fishing, Fishing Bird, fun, gone fishing, hunter, Interesting Fact, joke, Kingfisher, Kinnelon, Kinnelon nj, life, line, Martín Pescador Migratorio, Martín Pescador Norteño, Martín Pescador Pasajero, Martin-pêcheur d'Amérique, Megaceryle alcyon, model, Nature, new jersey, Nikon, NJ, nj photography, nj wild, nj wildlife, njwildlife, Photo, Photography, portrait, power line, Resident to long-distance migrant, salt water joke, sitting, sitting like a king, South Fayson Lake Kinnelon, spring, Tamron, travel, tree, waiting, Wild, wildbird, Wildlife. Bookmark the permalink. If at first you don’t succeed cry cry again! 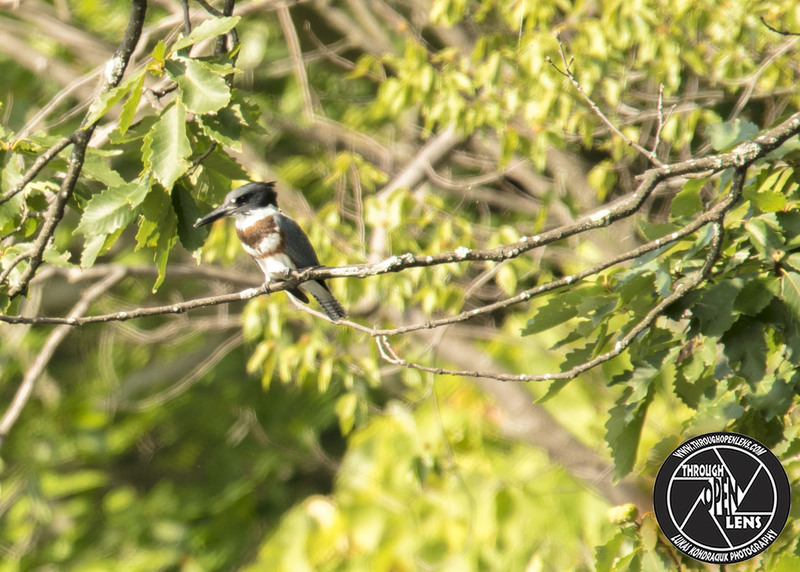 This entry was posted in Gallery and tagged ALCEDINIDAE, amazing, animals, baby joke, baby's motto joke, Belted, Belted Kingfisher, BIRD, branch, chilling, CORACIIFORMES, d810, fact, fishing, Fishing Bird, fun, gone fishing, hamburg, hamburg nj, Interesting Fact, joke, Kingfisher, life, Martín Pescador Migratorio, Martín Pescador Norteño, Martín Pescador Pasajero, Martin-pêcheur d'Amérique, Megaceryle alcyon, model, Nature, new jersey, Nikon, NJ, nj photography, nj wild, nj wildlife, njwildlife, Photo, Photography, portrait, Resident to long-distance migrant, sitting, sitting like a king, sussex, sussex county nj, Tamron, They Don't Call Me King For Nothing, travel, tree, waiting, Wild, wildbird, Wildlife. Bookmark the permalink.